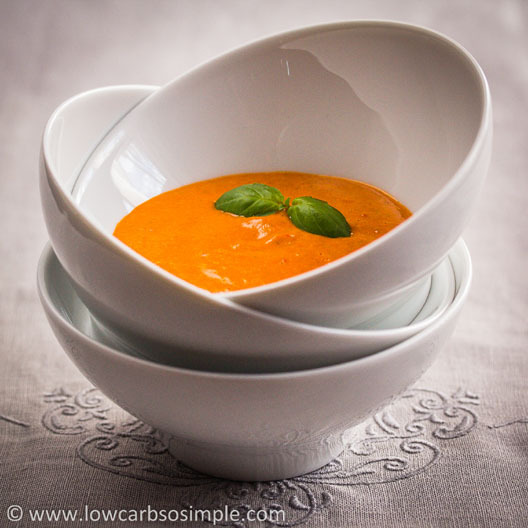 soup | Low-Carb, So Simple! Ever thought of fat bombs as a soup before? It’s not as weird as it sounds; in fact, it’s delicious. This 4-Ingredient Avocado Chipotle Soup adds plenty of good fats to your diet, and it’s easy to make as well—no complicated ingredient lists with dozens of items. All you need are a few minutes and four natural, easy-to-find ingredients.